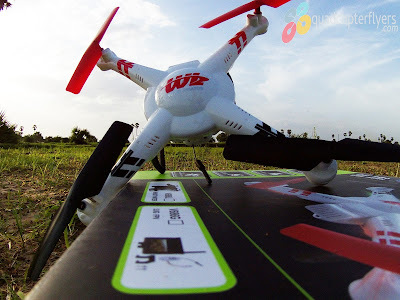 QuadcopterFlyers! 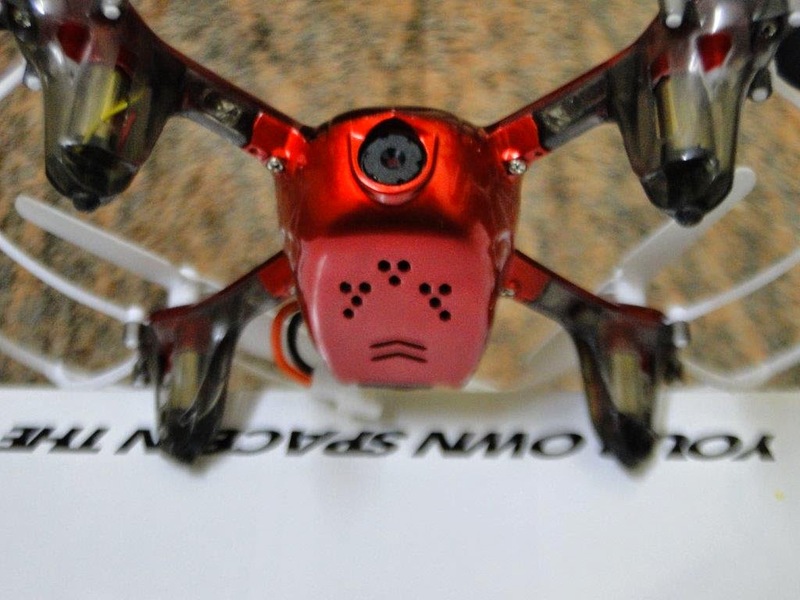 its time to discuss the new entry to the 2015 Quadcopter series, Wingsland Scarlet Minivet 5.8G FPV With HD Camera RC Quadcopter. 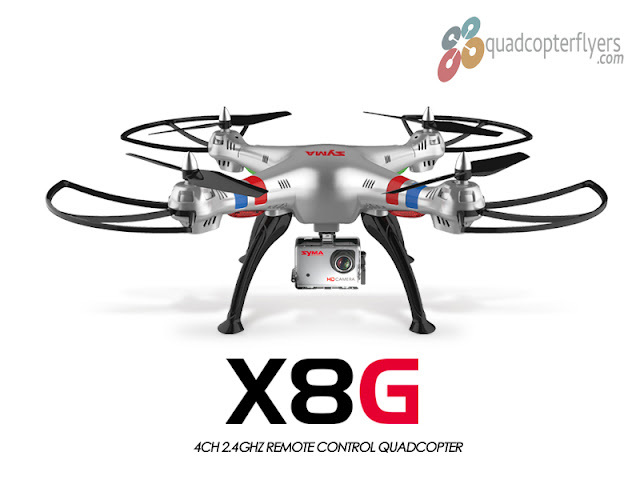 At First glimpse, this quad drew my attention in terms of build quality and the various advanced functions that it is offering at great price under $700, i definitely believe this quad will evolve as winner for quad enthusiasts, who love and prefer high quality Arial photo and videography for an affordable price. 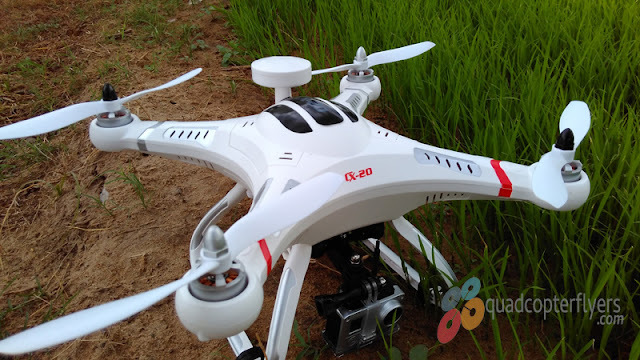 Wingsland Scarlet Minivet Quadcopter comes in two variants, professional version with 3 axis Gimbal weighing about 165 grams and advanced version without the 3Axis Gimbal. Featuring, intelligent multi operating modes and High precision return to home function. 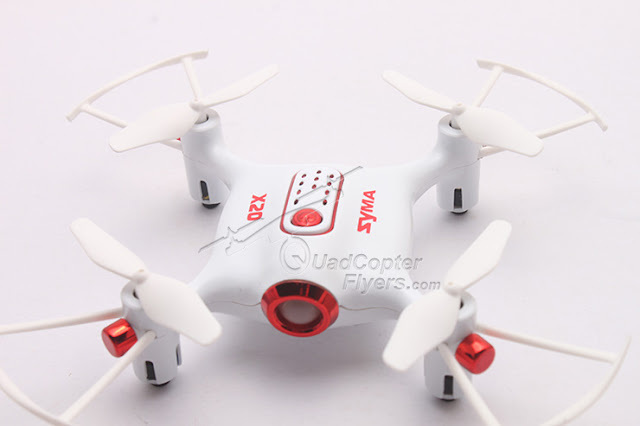 click on the below pictures to have a close look at Wingsland Scarlet Minive. Support free switching between Right Hand Throttle and Left Hand Throttle.